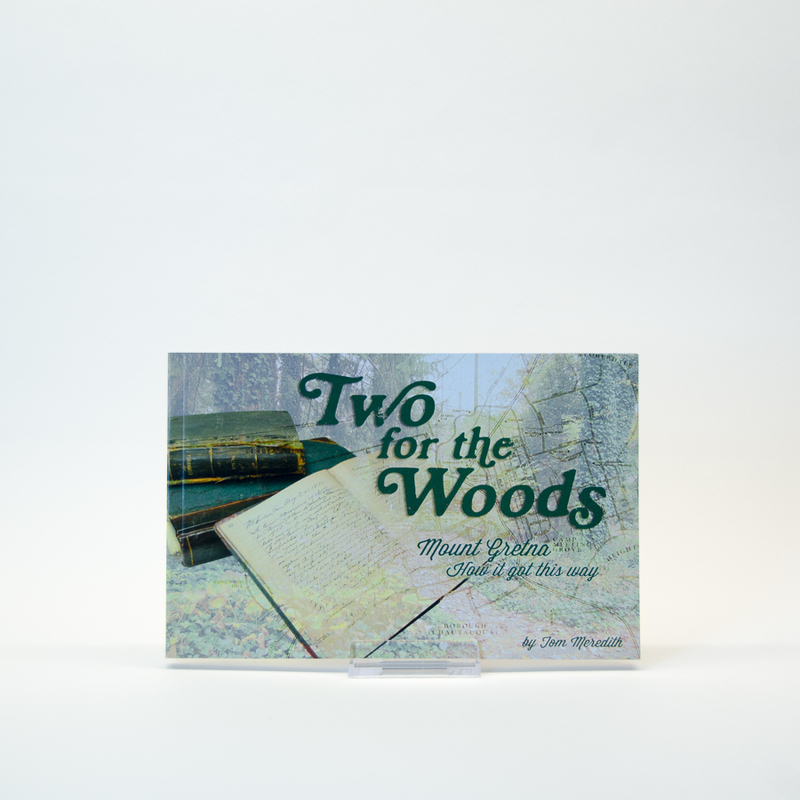 Two for The Woods, written by displaced Mt. 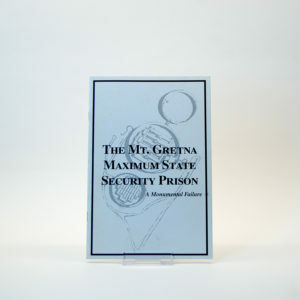 Gretnan Tom Meredith is written in the same format of photo and text spreads as his earlier Listed! and tells the story of “fraternal twins” responding to the challenges of creating real communities in the woods — responses that were sometimes similar, sometimes different. 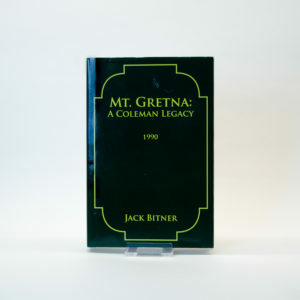 With more than fifty photographs, some of them generously lent by Max Hark’s great-granddaughter, the past and the present become visible and Dr. Hark takes on a real personality. 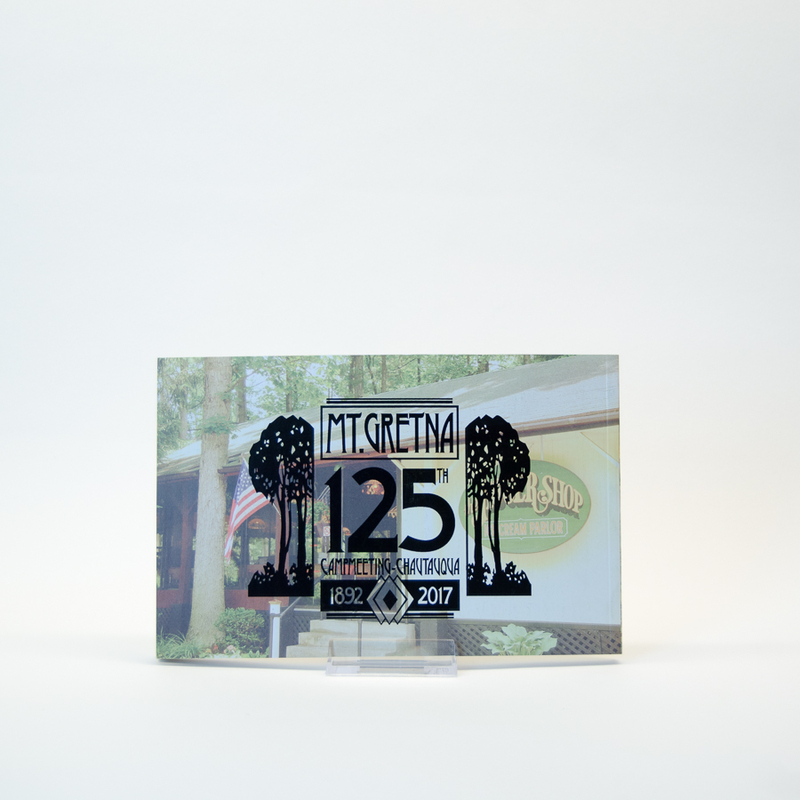 Written especially for the 125th anniversary celebration, Two for The Woods captures the “spirit of Mt. 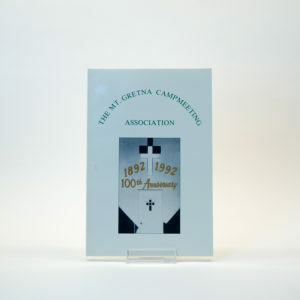 Gretna” as the “twins” grow from birth to maturity. They make great gifts for family and friends.